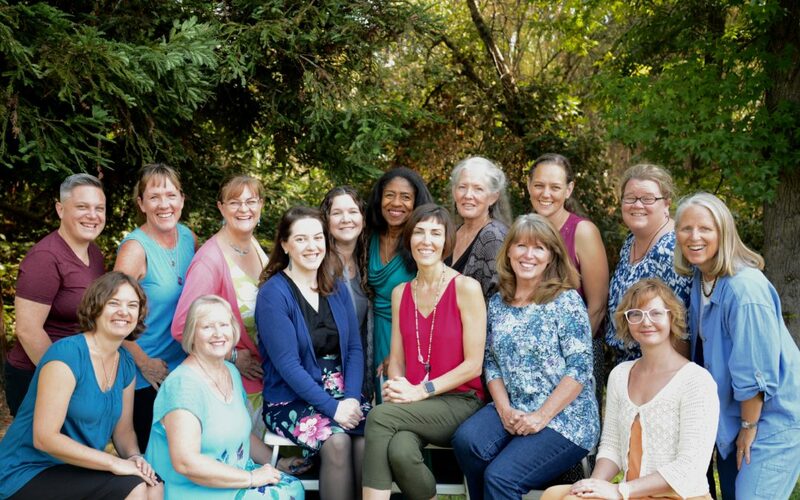 Midwives Collective of Sacramento | Every woman deserves midwifery care. Birth is innate to women. You have wisdom, courage and fortitude within. …and your ability to birth your baby. Your pregnancy, birth and baby can have care that is empowering, respectful, safe and satisfying. Midwives are the primary care provider for women during pregnancy and birth all over the world. Midwives are trained professionals who are educated, skilled and experienced in caring for women and their babies throughout prenatal, labor and birth, post partum to six weeks, and well woman annual exams. The option to choose midwifery care for pregnancy, birth and newborn is available to you in Sacramento and surrounding areas. As a collective we join our efforts together to educate our community and create access for women to choose midwifery care. Choosing your care provider is a big deal decision when you’re pregnant. Heck, just deciding where you want to have your baby may have been a job and a half. But now you’ve decided you want to have your baby at home! Or a birth center. Or maybe you’re pretty sure you want to have your baby in the hospital but you’re still curious about all the great things you’ve heard about homebirth midwives. Great! Those are all wonderful starting places. But now you’re faced with a new decision – which midwife is the right one for me?